Watershare’s 2018 contribution consists of a stand – in the familiar Watershare green-white house style – and a large number of workshops and presentations by Watershare members in the congress (see details in the table below). 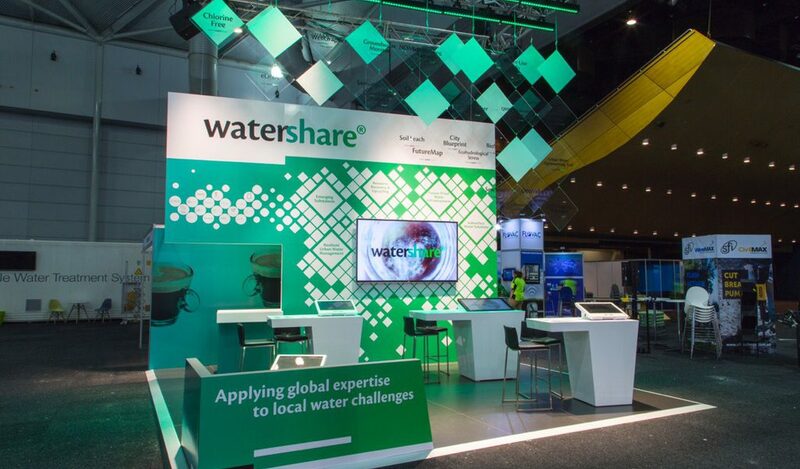 The Watershare stand provides a platform for all members and CoPs to show their work on the Watershare themes and to meet other water sector professionals from all over the world. Besides its stand and congress activities, Watershare will organise a couple of side events, about which we will keep you posted.